With their sharp fangs and long claws, the lion is said to be the king of all beasts. Their brutal strength and fierce appearance is nothing short of terrifying. At the same time, there is nothing more beautiful than the way that gallant mane flutters in the wind. When a human approaches such a beast, you cannot help but wonder in fascination about their relationship. Whether friends or master and servant, we doubt either one could find a better ally. 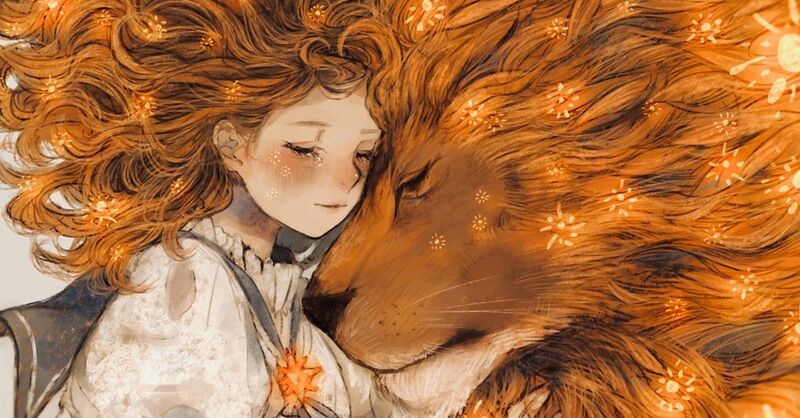 Today we are featuring illustrations of people and lions. Enjoy!